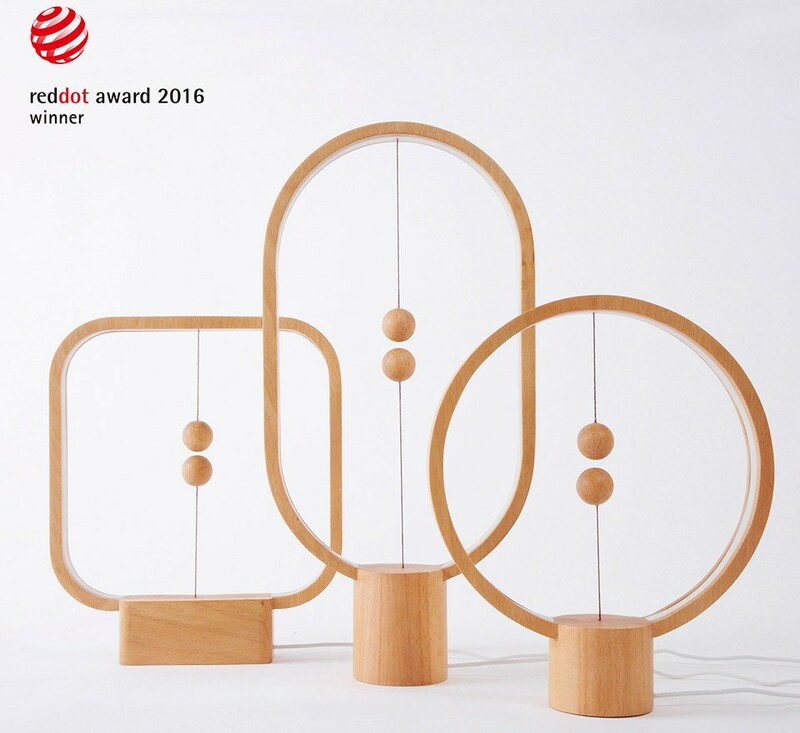 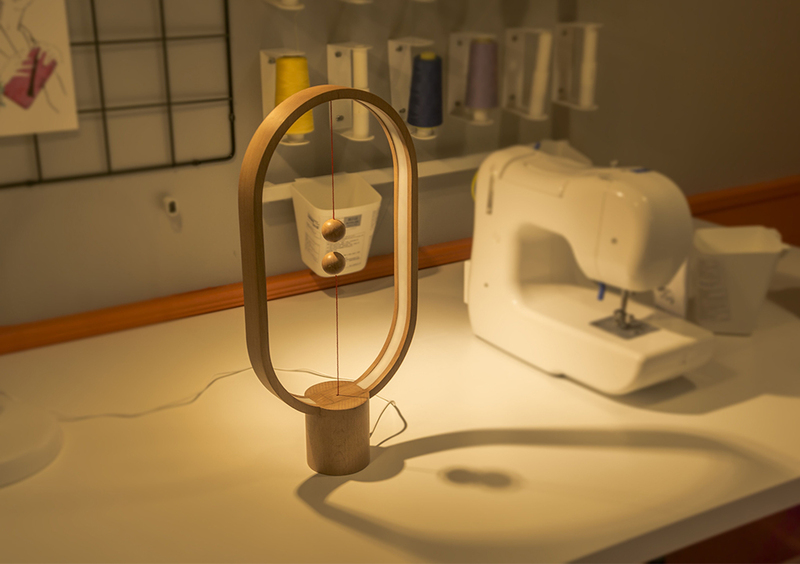 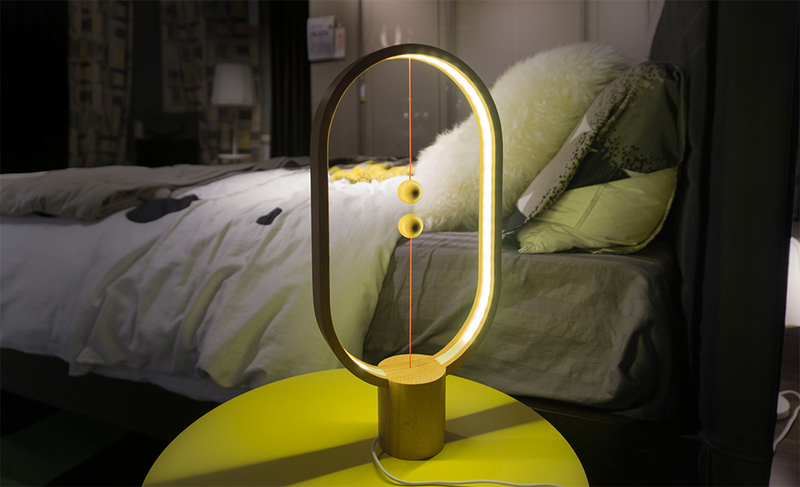 Designed by Li Zanwen (for Allocacoc, a Dutch industrial design company), the Heng Balance Lamp is an award winning desk lamp that features a mid air magnetic switch operated using two wooden balls. 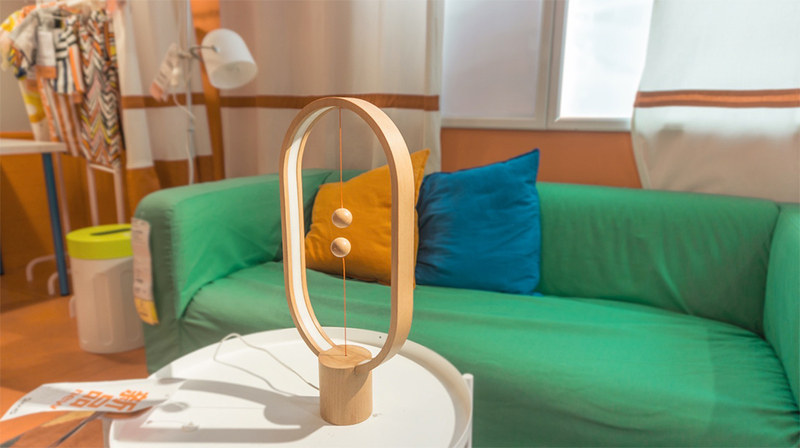 When you lift the lower wooden ball, it will be attracted by the hanging one and remain suspended in mid-air, switching on the light. 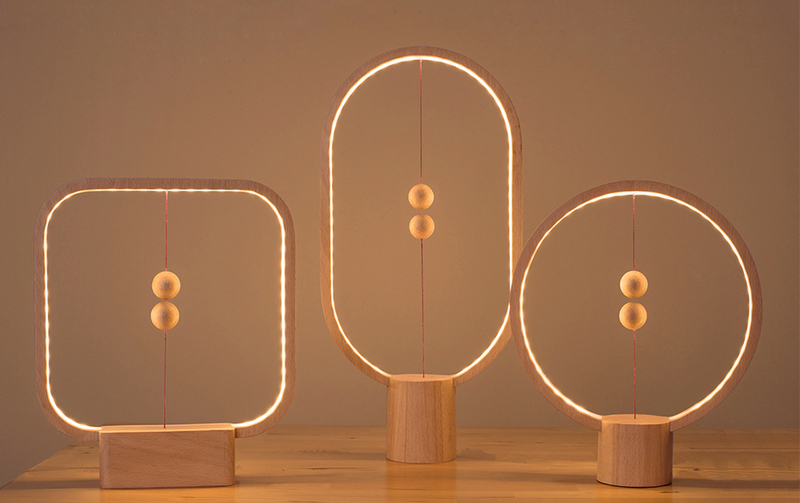 The Heng Balance Lamp combining new technologies with traditional hand craftsmanship. 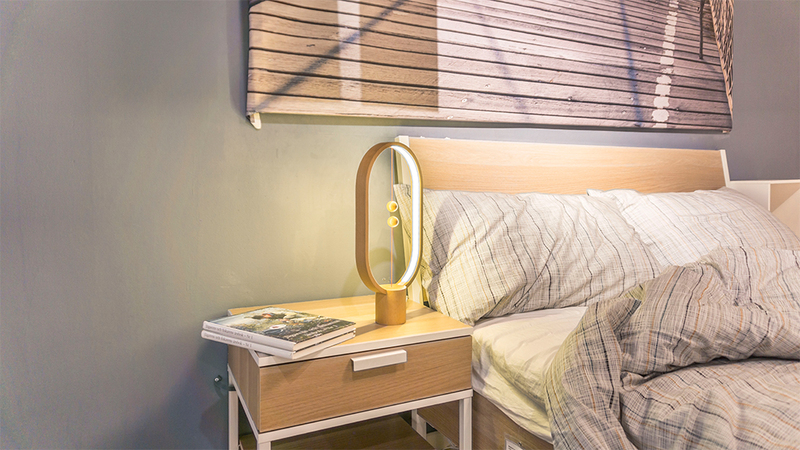 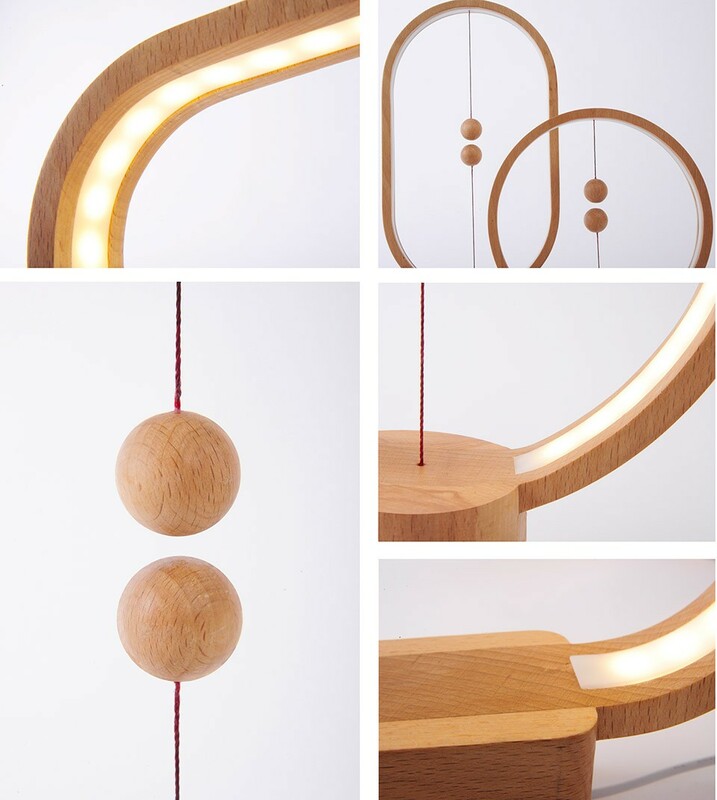 Its design features an outer frame made from beech wood with the lighting element embedded into the frame along the lamp’s gentle curve so the light remain subtle making it soothing and calming to the eye. 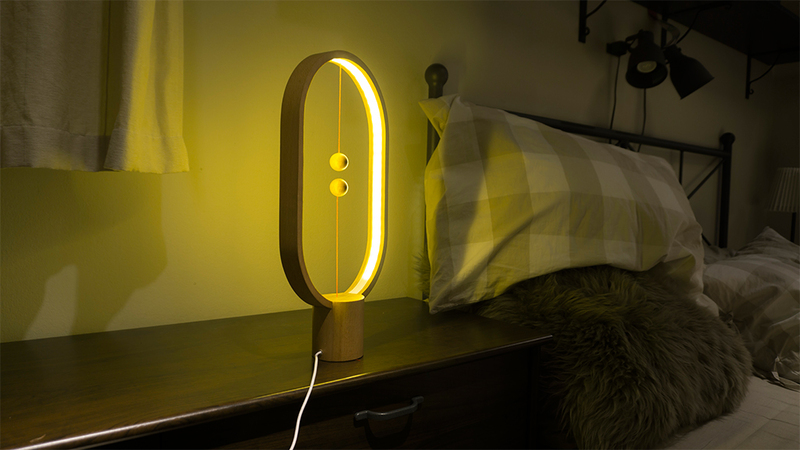 This creative small lamp is suitable for any room within the home or office as it doubles as both a light source and a piece of art. 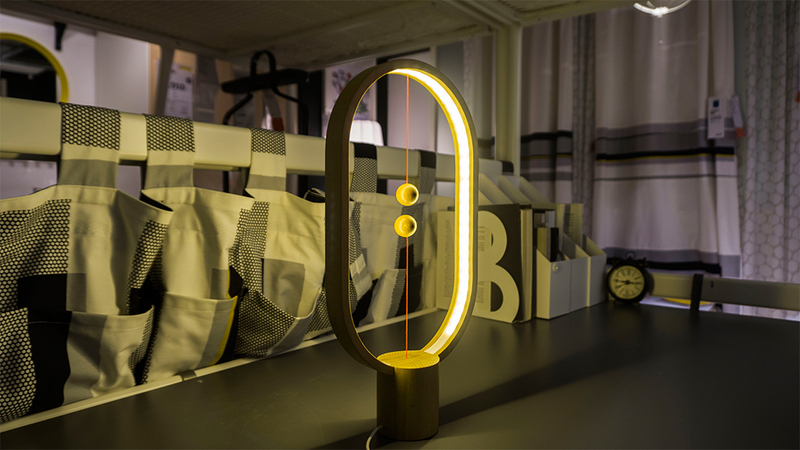 Most types of rooms will benefit from this lamp, as besides a source of light it is also a piece of art. 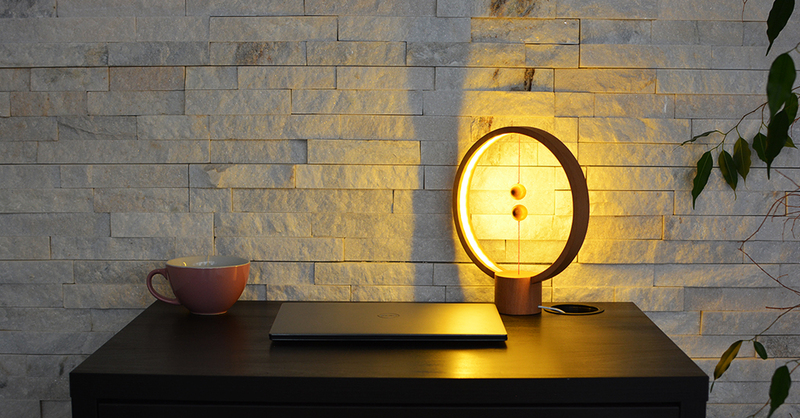 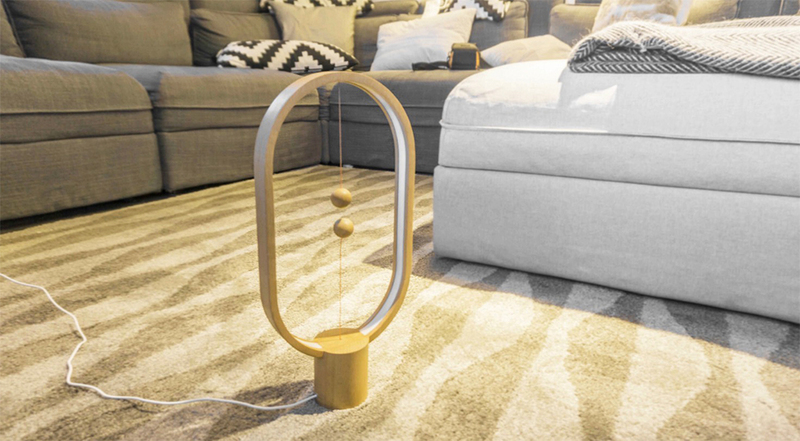 For more information on the Heng Balance Lamp, you can visit the official website.